Double opening on December 15th, 2018: the Les Arcs ski area and the Les Arcs Film Festival for a very special week combining quality skiing on the winter’s first snow, preview screenings of new films and impromptu meetings with actors and celebrities in Arc 1950 Le Village. 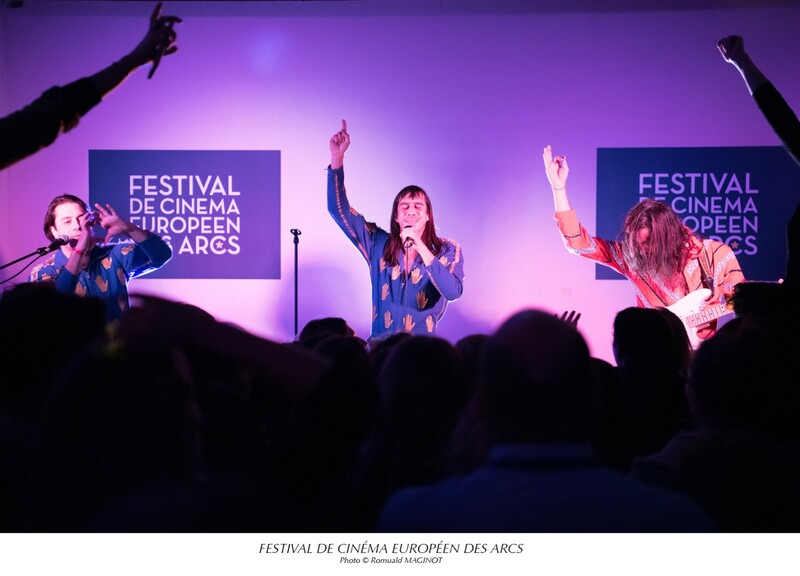 The festival is a major cultural event that aims to promote the diversity of European cinema and present the numerous talents from our continent. Les Arcs Film Festival celebrates its 10th birthday in Arc 1950 Le Village! > A programme that demonstrates the diversity of European cinema. > A Focus on Poland with a selection of a dozen films representing the new generation as well as the most experienced talents,in partnership with the Polish Film Institute. > Discover the president of the Jury 2018! 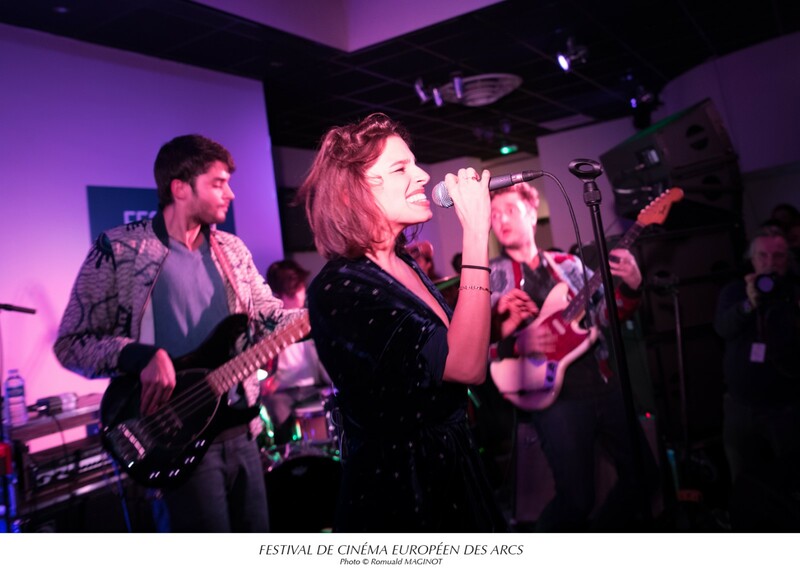 The Les Arcs Film Festival is also a party atmosphere with unforgettable evening events, entertainment, concerts and DJ sessions throughout the week!